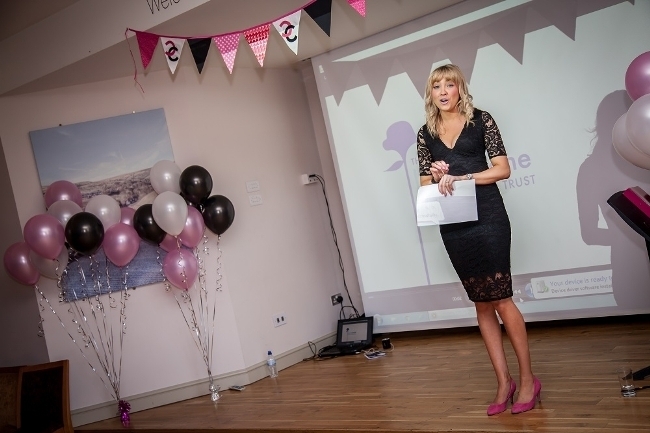 A West Yorkshire businesswoman is to host her own PR business growth masterclass in conjunction with the Yorkshire Mafia at Leeds business week. Ellie MacDonald, who launched PR and marketing firm MacComms over 16 months ago, was approached to be a guest speaker to offer business owners marketing and PR tips and advice at the UK’s largest business week attracting over 3000 delegates to the event. Ellie’s seminar is entitled ‘Want to grow your business? Then you need to get noticed’ and it set to encourage more businesses owners to become active in promoting their business. The event will be held at the Entrepreneurial Spark offices, Leeds on Friday 21st October where Ellie will share top tips to raise the profile of firms, whilst offering some practical tips for business owners to improve general social media and PR management. Ellie MacDonald has recently been shortlisted by the Forward Ladies Awards for business and will attend the ceremony at the Crown Plaza, Newcastle on Friday 14 October. The event is free of charge. To book a place visit http://leedsbizweek.com/events/view/39/raise-your-profile-and-build-credibility.